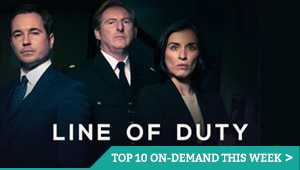 With VOD providing a useful resource for parents looking to entertain their children on a day-to-day basis, the need for trust in a safe platform for kids to watch content is vital. After criticism in recent months about the number of disturbing videos pretending to be child-friendly, following previous criticism about advertising, YouTube has been cracking down on inappropriate videos and working to step up its monitoring procedures. Now, it’s adding new features to its YouTube Kids app to boost the level of parental control available. Previously, parents could turn off search, block videos discovered for age-inappropriate content and set a time limit for usage. Now, an added barrier of parent-approved content is available on Android (coming soon to iOS). 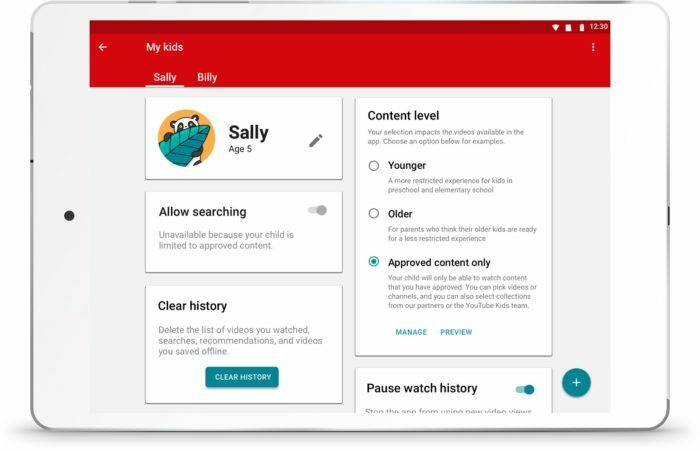 The highly requested parental control, announced earlier this year, allows parents to handpick every video and channel available to their child in the app. To enable this feature, open settings, go to the child’s profile and select “approved content only”, restricting all videos available to the ones solely approved by parents – and also disabling search. Parents can approve individual videos, as well as channels and collections of channels to display on the app. YouTube Kids is also launching a new experience geared toward 8 to 12 year olds that includes additional new content, such as popular music and gaming videos. You can pick this “Older” version when setting up a new profile or updating an existing profile. The “Younger” version is the default content experience and will continue to have a wide selection of sing-alongs and age-appropriate learning videos. Parents can change between “Younger,” “Older” and parent-approved content at any time. “We believe that no two families are the same — and that their needs are ever-changing as they grow up. That’s why we are committed to building YouTube Kids in a way that offers kids the content they love and grown-ups the tools to customize the app as they see fit,” says James Beser, Product Director for YouTube Kids.